There are a lot of things that can go wrong when you’re planning a conference – scheduling conflicts, technology glitches, late registrations, hard-to-reach presenters, etc. 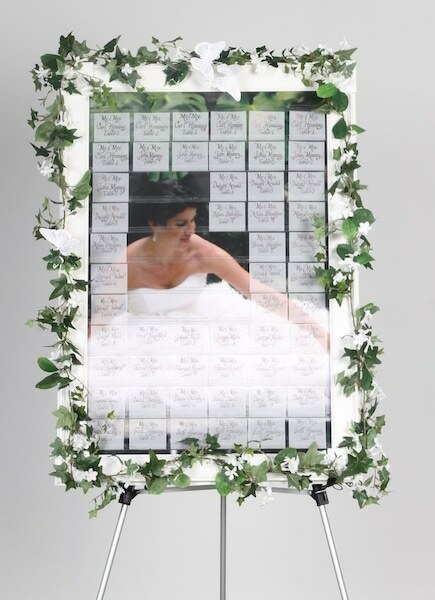 Putting on the perfect event is unlikely, but with some preparation, organization, and a name tag display, you can avoid one of the most annoying issues that attendees encounter – overcrowding at the registration table. And of course this happens to be your first impression, and you always want to make a good first impression. Running into crowds at the registration table is a fairly common problem. One reason this issue is so troublesome is because it starts the event off on a bad note; when attendees have to wait in long lines for their materials and name tags, they consider the event to be disorganized, which can color the entire experience. That’s why it’s so important to put your best foot forward at the registration table. 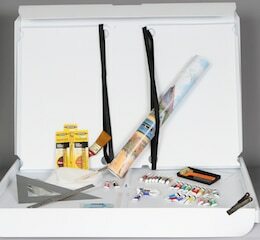 You need to make sure you’re organized and well-prepared with the right tools to make everything go smoothly and make an excellent first impression on guests. Plus with a simple search you will find even more great ideas for effective event registration. But here’s how we recommend you accomplish your goal. The more time you spend getting ready for your event in advance, the better off you’ll be. Putting off tasks until the last minute means they won’t be done very thoroughly and you’re a lot more likely to make mistakes. Leave yourself plenty of time to accomplish everything on your “to do” list. 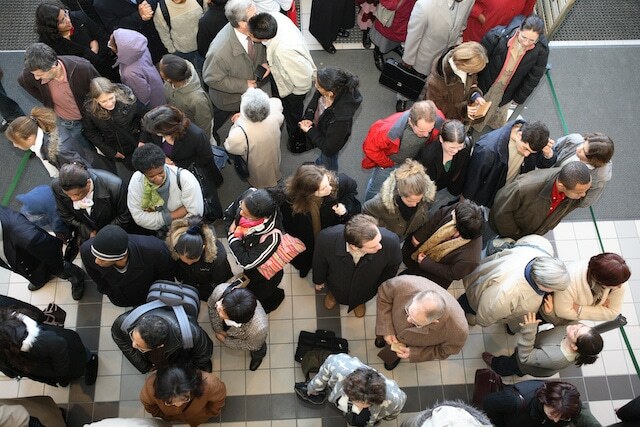 To make the registration process flow more smoothly, you need to prepare your name badges in advance; if you wait and have attendees make them on the day of the event, you’ll end up with long lines and frustrated guests. 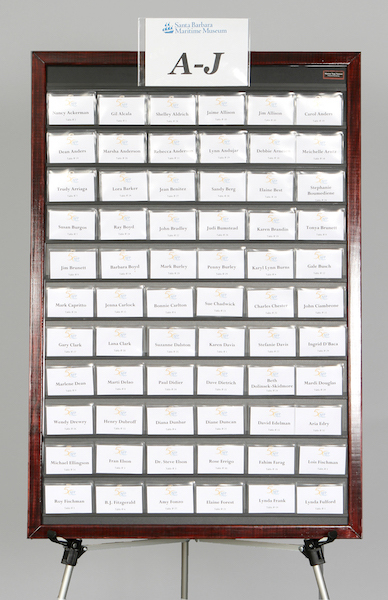 Avoid last-minute issues and annoying delays by creating name tags as soon as the list of attendees is confirmed. To prevent back-ups from occurring at your registration table, you also need to keep everything well-organized. Event staff must be able to easily locate and distribute all the necessary materials including folders, booklets, name badges, and schedules. One of the biggest causes of overcrowding at the registration table is the time it takes to locate name tags; event staff usually take way too long trying to locate the right name tag on the table, causing delays. Organization is necessary to help combat this issue; make sure that you have all the name badges arranged in alphabetical order by last name to make them easier to find. Both preparation and organization can help improve your registration process, but you must go one step further to eliminate serious delays at the registration table: you need to invest in a name tag display. 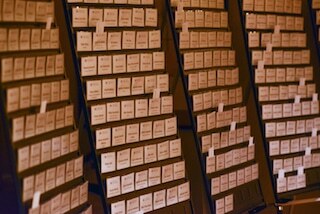 A name tag display is vital because it directs traffic away from the registration table. If you have name badges laid out on the registration table, everyone ends up crowding around one small area. When you keep name tags out on a display for attendees to pick up themselves, the crowd is disbursed. 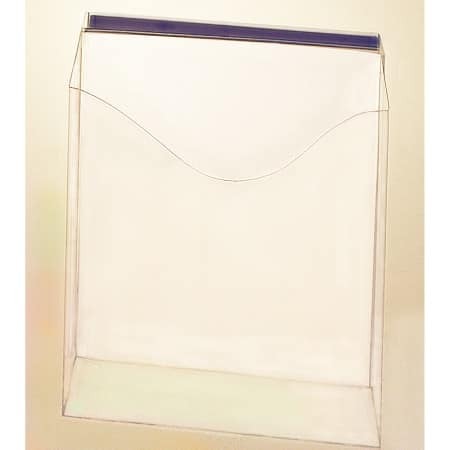 In addition, several name tag display boards with name badges divided into sections will provide an even more spread out and relaxed environment. Using a name tag display also decreases the amount of time required to locate the name badge. When a member of the event staff is responsible for finding the name tag, they might misinterpret the name they hear or struggle to find the right badge. In contrast, attendees easily recognize their own name and can locate their badges quickly. If you’re looking for a way to streamline the registration process, Easy Event Hosting can help. 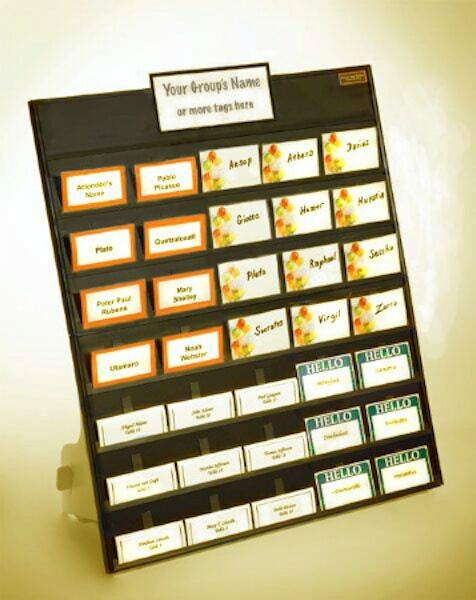 We offer a simple, easy-to-use name tag display board called the Name Tag Tamer®. 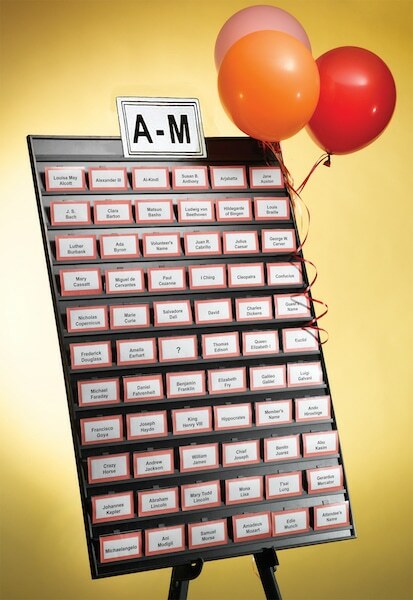 With the Name Tag Tamer®, struggling with name badges at the registration table becomes a thing of the past. You can eliminate back-ups and keep registrants moving through the process seamlessly. 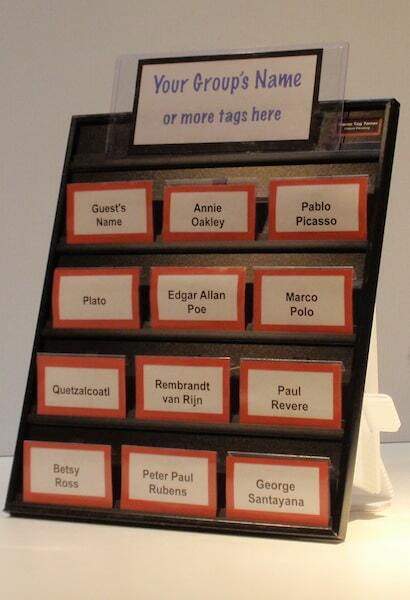 For more name tag display board options visit our Shop page. If you’d like more information or have questions about custom orders, just give us a call at 805-259-3835. We can also be reached at info@easyeventhosting.com or through the Contact Us form.